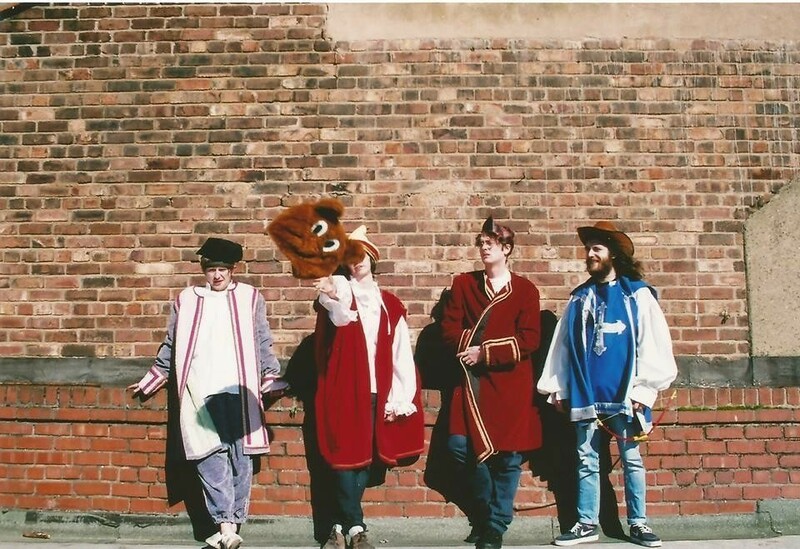 Getintothis’ Matthew Wood soaks up an infectious measure of vibrant pop from one third of Beach Skulls and his psych-minded troop. It’s been a hectic few months for Merseyside’s finest surf outfit, Beach Skulls. After signing to Swedish label PNKSLM (Pink Slime), they released their wistful, sun-kissed debut album Slow Grind on April 29. This however, has not stopped one third of the trio, Daniel West, from mining the depths of psych pop in his side project danye. The quartet’s debut track, Myth Plura, gently ushers us into their world and it’s apparent the band have no intention of drowning us in a saturated psych sea. It’s a much more refined effort than that, and it’s massively refreshing to hear such a tailored slice of chromatic psychedelia. Dazzling chords shimmer alongside a powerful, melody pioneering bass line that winds and walks in Cam Avery (Tame Impala) fashion. A coolly delivered chorus adds a vital dose of pop and vocally it recalls fellow Merseyside psych outfit Vryll Society. A booming floor tom breaks up the track while a squelchy guitar builds the track to its zenith. What follows is a dynamic surge of roaring guitar that shimmers with sonorous strikes of the ride cymbal that’s bound to induce live frenzies. With only one track on display, it’s tricky to say where this will project the band, but with their finely tuned pop elements awash with echos, slick riffs and an array of talent, it’s fair to say they’re holding a promising formula.